From its eye-catching design to its smartphone capability and Toyota Safety Sense™ system that comes standard, the Toyota Camry sedan delivers. 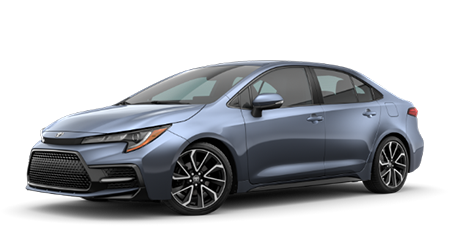 Secure a versatile sedan that boasts a Pre-Collision System with Pedestrian Detection, advanced auto technologies and a sporty interior, opt for a Toyota Corolla! Adventure awaits for you behind the wheel of a Toyota RAV4! This SUV boasts driver-assistive features and soft-touch interior accents and is available with All-Wheel Drive. With space for eight and an available 3.5-liter V6 engine that works with a Direct Shift-8AT, the Toyota Highlander stands up to your road trip needs. 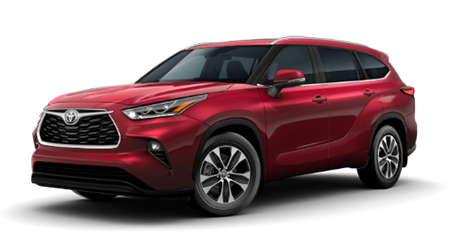 New Rochelle Toyota is a hassle-free Toyota dealership that provides for the needs of New Rochelle, the Bronx and Yonkers, NY drivers. If you're looking to team up with a reputable auto dealership that offers competitive prices, practical lease offers and financial assistance, you're looking for New Rochelle Toyota. Visit us to get your new Toyota Camry search started or to learn about the trims that are available in the Corolla family. Our experts are eager to provide you with the information you're looking for, and we'll provide the high level of service that you deserve! Contact us at (914)576-8000! 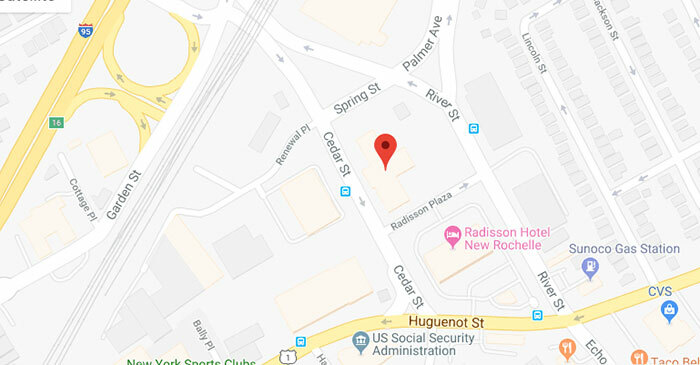 Whether you're looking to trade your vehicle in, are interested in exploring loan options or would like to hear about our employment opportunities, our new and used Toyota dealership in New Rochelle, NY is here for you. Contact us today or visit our dealership to speak with a friendly associate in person now! With help from New Rochelle Toyota, you can drive home behind the wheel of a new Toyota Prius today! Contact us to have a shopping plan tailored to suit your needs and budget, and be sure to ask our team about the ToyotaCare! Our sales center will introduce you to a variety of new cars for sale that complement your on-road needs, as well as our current lease incentives. If you're eager to explore the new Toyota options we have in stock, browse our selections right here on our website! 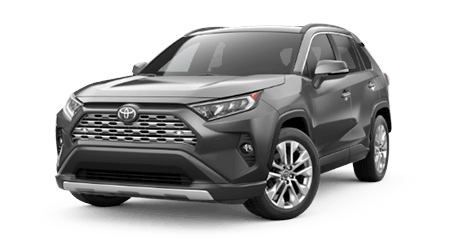 Our Toyota dealership near the Bronx, NY has pre-owned Toyota options for sale, as well as used cars from other automotive brands, so you're sure to find a quality option here at our dealership! Each used car we acquire endures and for added peace of mind, we have certified pre-owned Toyota models to browse. New Rochelle Toyota not only sells used vehicles but we purchase them as well! Appraise your car and trade up today! If you're a driver in the Yonkers, New York area and are looking for auto loan assistance from a professional team, contact our Toyota finance department today. We offer everything from credit challenged auto loan options to competitive packages for drivers that hold pristine credit ratings, so don't hesitate to contact us for loan guidance. If you prefer to complete your auto loan paperwork from the comfort of your home, take advantage of the secure credit application we've made available right here on our website. The service department here at New Rochelle Toyota offers competitively priced maintenance and repairs so that you can keep your vehicle running at an optimum level for many years to come. Our service team works in conjunction with our parts department, only using genuine parts and accessories to complete all work so that your Toyota Tacoma can stay authentic. Check out our Elite Service Program that includes complimentary loaner cars, courtesy shuttle services, free NYS inspections, and much more! Ready to book? Schedule an auto service online! 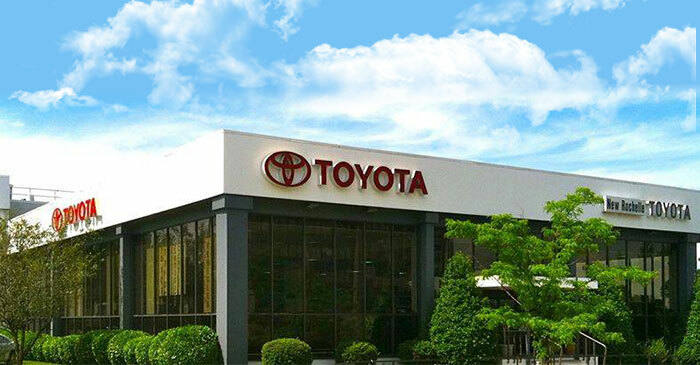 Secure all the genuine car parts you need for your Toyota RAV4 by visiting our New Rochelle Toyota parts center! Here at our new and used car dealership, we carry original equipment manufacturer parts and accessories so that motorists who are wanting to complete at-home services on their vehicle can do so safely. OEM products protect not only your car's warranty but its resale value and performance, so don't hesitate to utilize our Online Part Order Form to request the components your Tundra truck is in need of! Why Buy at New Rochelle Toyota? Here at New Rochelle Toyota we offer an Elite Service Program, a certified 7-year/100,000-mile Limited Powertrain Warranty with certified pre-owned car purchases, customized vehicle shopping plans, and loan assistance for drivers of all financial backgrounds. If you're a Bronx, New York, resident who is looking to enjoy a hassle-free auto process in which your needs come first, turn to our new and used Toyota dealership in New Rochelle. We've also made an array of resources available right here on our website, so feel free to learn more about us today!